Thinking of switching accountants or hiring one for the first time? Everyone needs someone to understand their tax position and their lifestyle to put them in the best financial situation. “Everybody should have someone like me in their life,” says Amy Peek, an accountant since 2000 and owner of Pittsburgh-based Peekz ConsultiN LLC. Finding an accountant you are comfortable with can be challenging, however. That’s why Peekz offers a free consultation to prospective clients. What is a Peekz consultation? It’s a chance to sit down with our owner accountant or chat on the phone to see if our services match your needs — with no strings attached. Think of it as an informational interview for you and us. “I use the consultation to feel out if this client really needs me and to what extent they need me,” owner Peek says. The consultation is an opportunity for prospective clients to ask about her background and our services. She also can answer basic questions about starting a business. “I want to know who they are, tell them what I’m about and understand their basic tax position,” she says. The consultation can last 30 to 60 minutes and is a complimentary service that we provide to people on the fence about whether to hire an accountant or who are seeking a new financial professional. What isn’t covered during a consultation? If you are seeking these or other services during your first meeting with us, then it’s best to book an appointment on our online SignUpGenius calendar. If you have questions about our fees, please don’t hesitate to call or email us. Here’s a look at some of the services we offer. You’ll walk away with a game plan from us. If we can meet your needs, we’ll suggest next steps and if you’re interested, we’ll schedule an appointment. If our skills don’t match what you need right now, we’ll be upfront and tell you. If that’s the case, we may refer you to other professionals and agencies we think may be able to help you or point you to other online resources. If you’d like to set up a free consultation to see if we are a good fit for you, please reach out to us online or by phone. You also can fill out the form below. 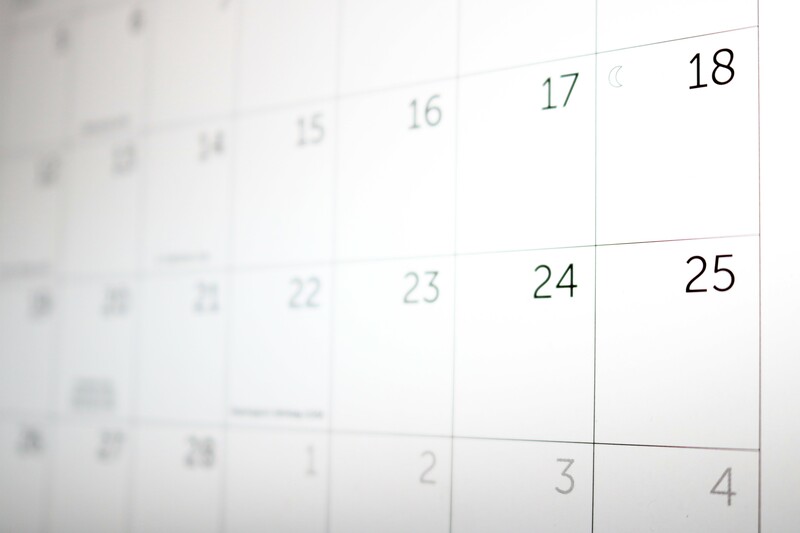 We can schedule a face-to-face meeting or a phone call, depending on your schedule. We look forward to meeting you! How did you learn about Peekz ConsultiN?